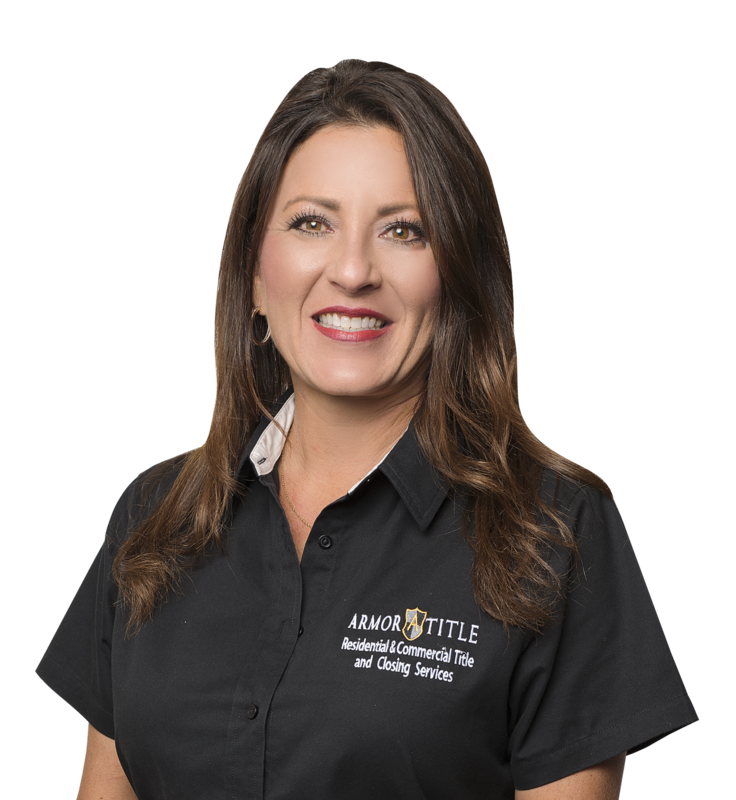 Armor Title Company, LLC (“Armor”), is a locally owned and locally operated ALTA Best Practice Certified, full service title and closing services firm. 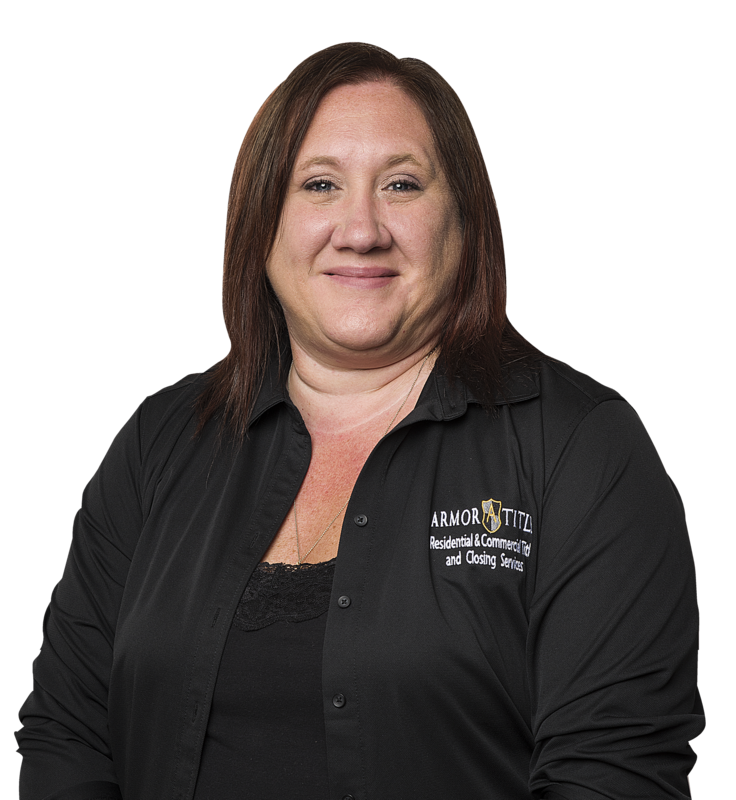 We have been in operation since 2007, serving all of Southwest Louisiana, including Calcasieu, Cameron, Jefferson Davis, Beauregard, Allen, Sabine and Vernon Parishes. 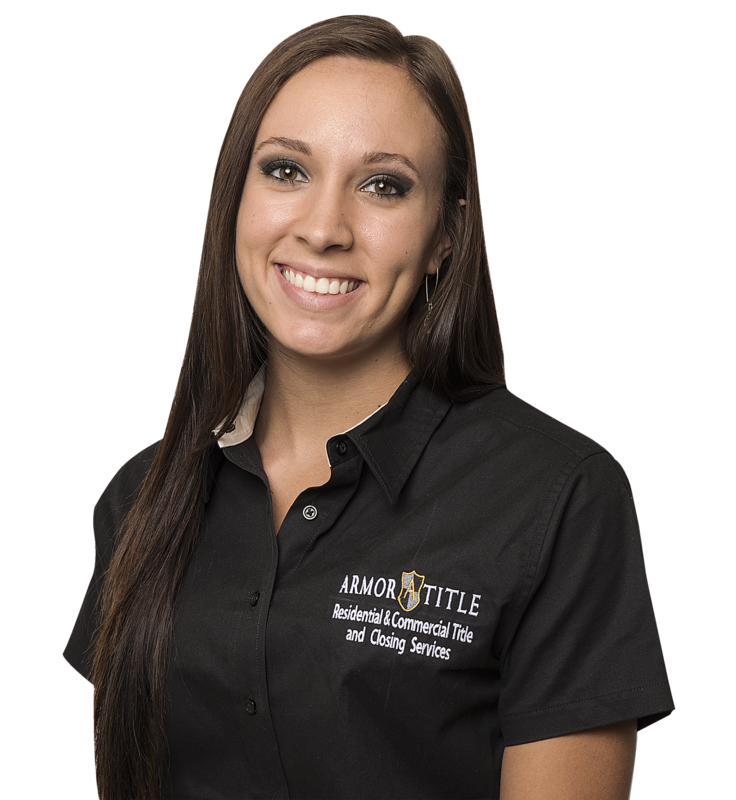 Armor has assembled a highly competent staff of title attorneys, closing agents, real estate paralegals, and abstractors who have over 150 years of combined real estate experience. 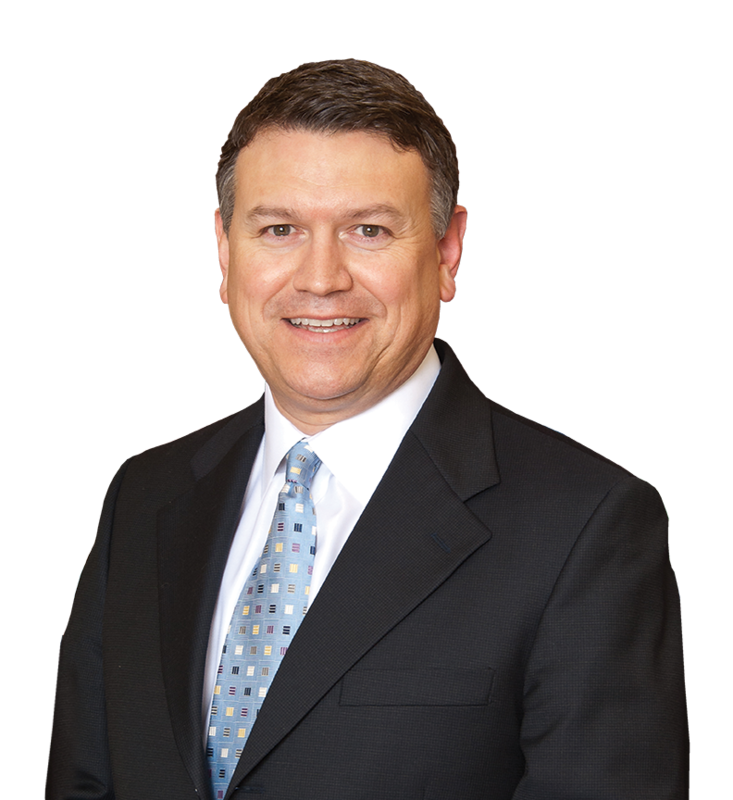 Over the years, we have served thousands of homeowners, commercial property owners, real estate investors, property developers, mortgage brokers, lenders, banks, and realtors throughout the State of Louisiana. 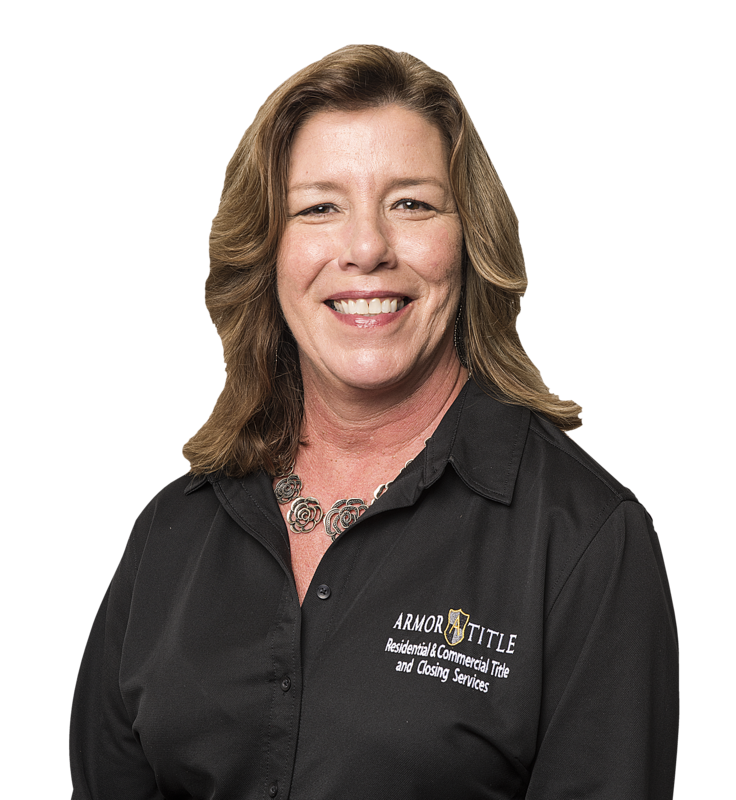 Our staff is committed to high-quality service and customer satisfaction, and customer service is our top priority. 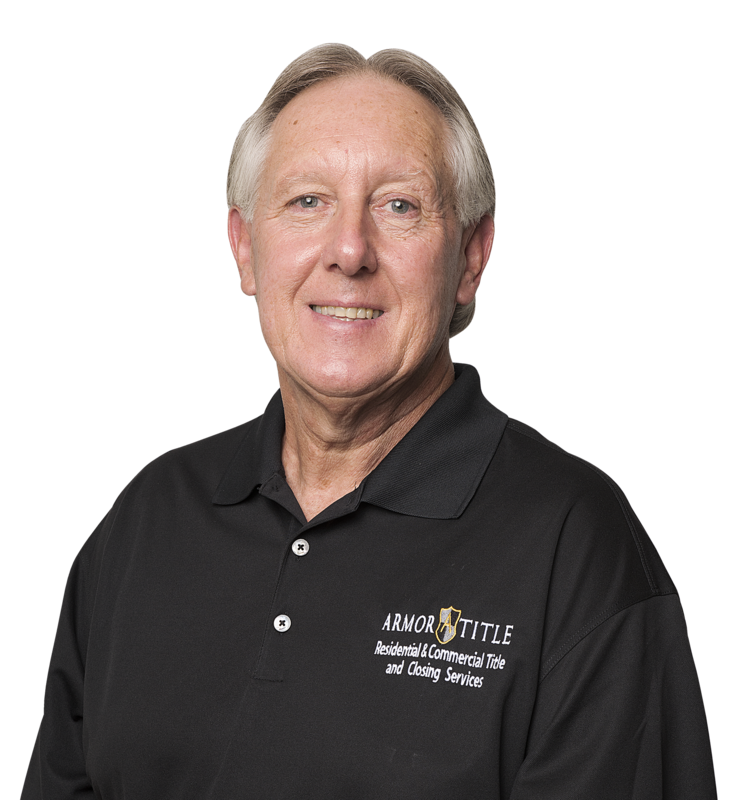 Being locally owned and operated means that we have a vested interest in the growth, viability and well- being of our community and that the attorneys and abstractors at Armor Title Company, LLC are familiar with the intricacies and nuances of the area. 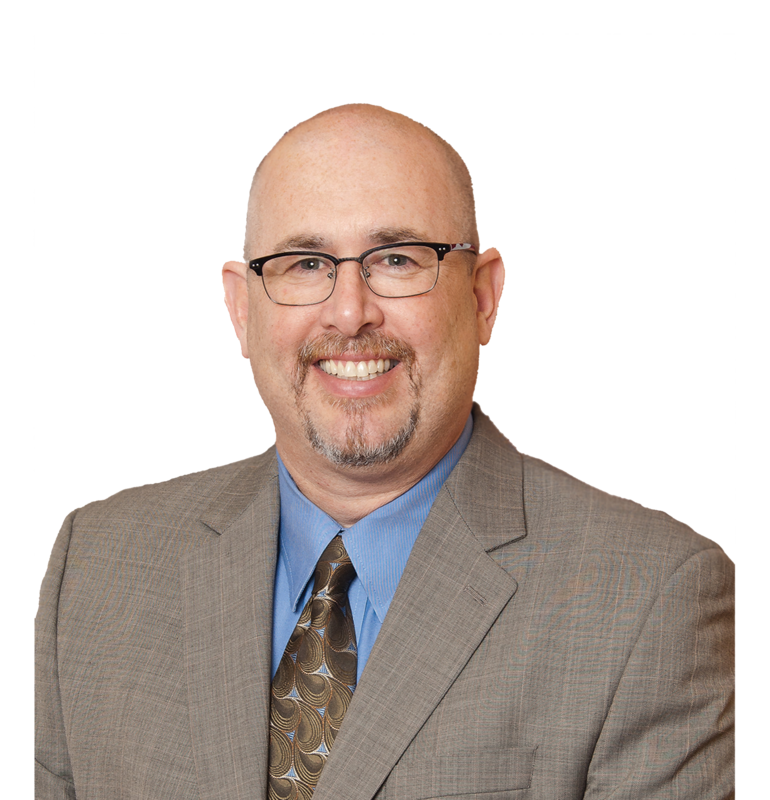 Being ALTA Best Practice Certified ensures that your transaction will be handled securely and in compliance with the most recent standards, rules and regulations of the real estate industry. 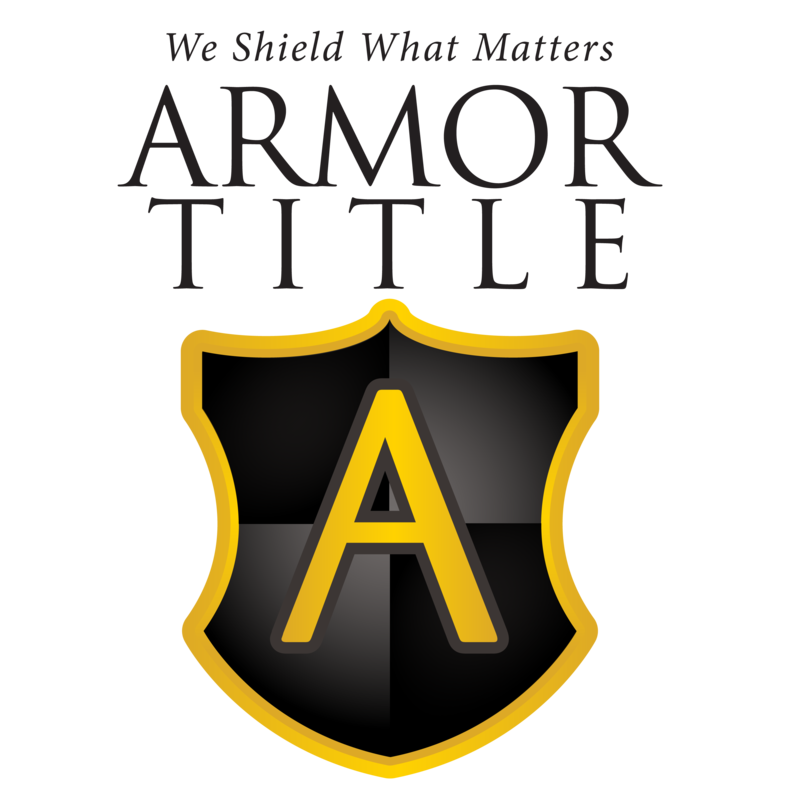 Armor Title Company’s in house abstractors, Kenneth Franks and Steve Franks have been performing Courthouse research and preparing Abstracts of Title, Mortgage Certificates and/or Ownership Reports for over 30 years each as members of the longest continually operating abstracting company in Calcasieu Parish; Levingston Land Title Company, Inc. 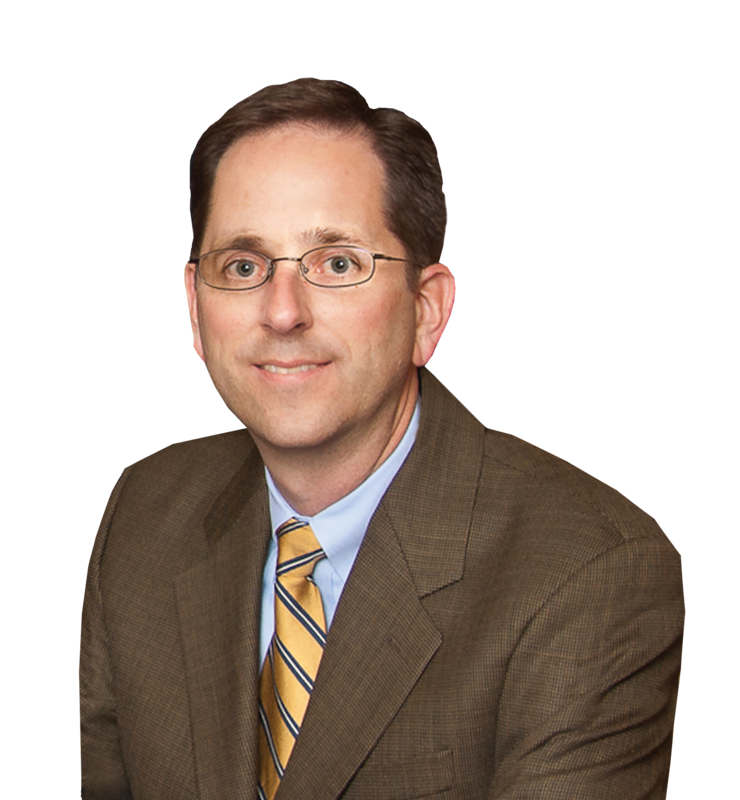 Through the years, they have both become intimately familiar with the “lay of the land” in Calcasieu Parish and have been the “go to” abstractors for a large number of local attorneys, businesses and other entities, including the City of Lake Charles and the Calcasieu Parish Police Jury.